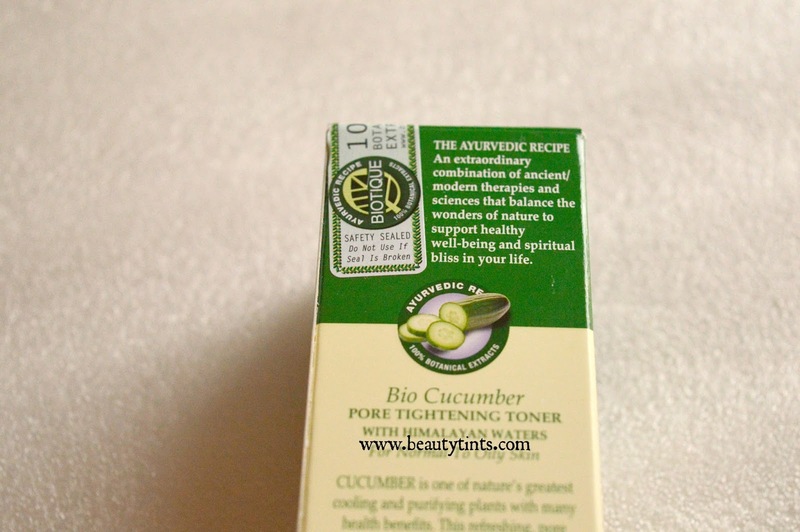 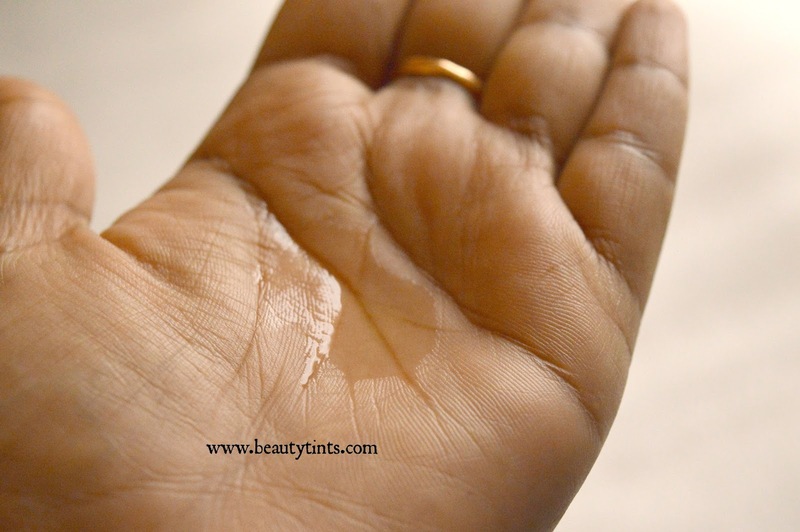 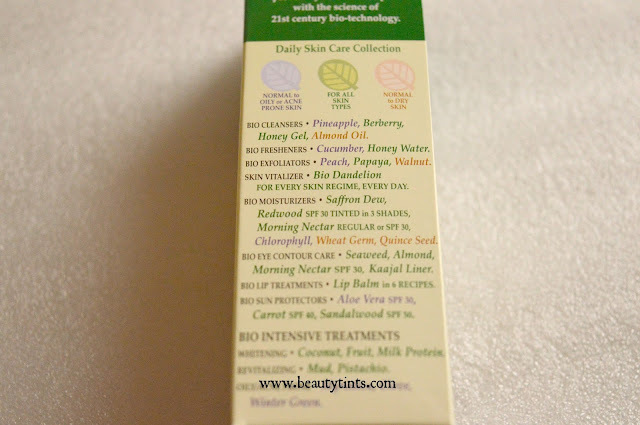 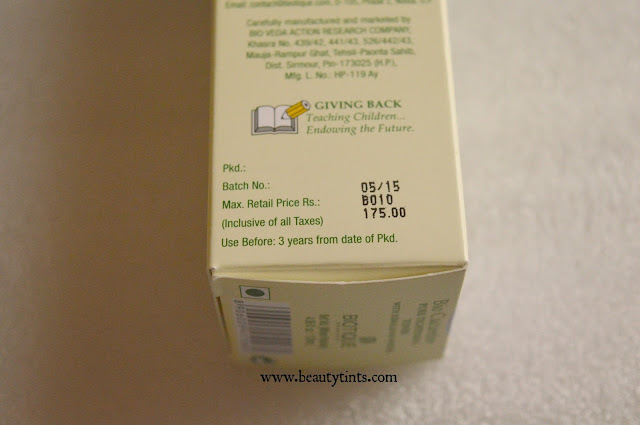 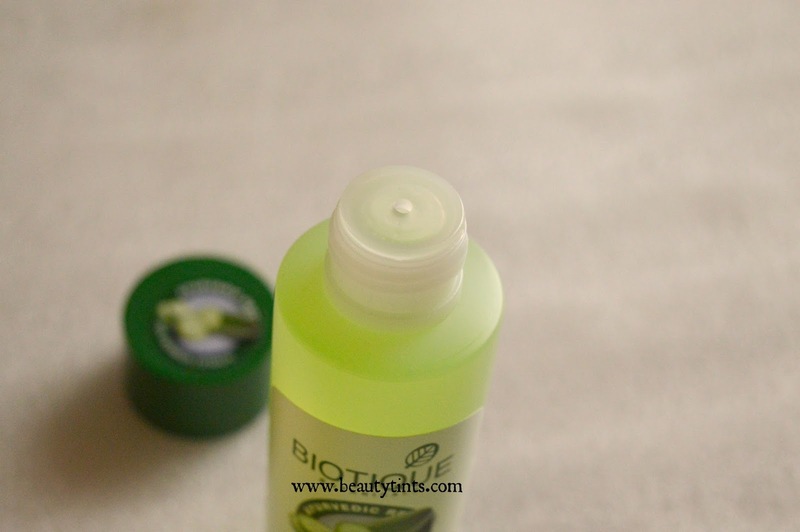 Sriz Beauty Blog: Biotique Bio Cucumber Pore Tightening Toner Review!!! 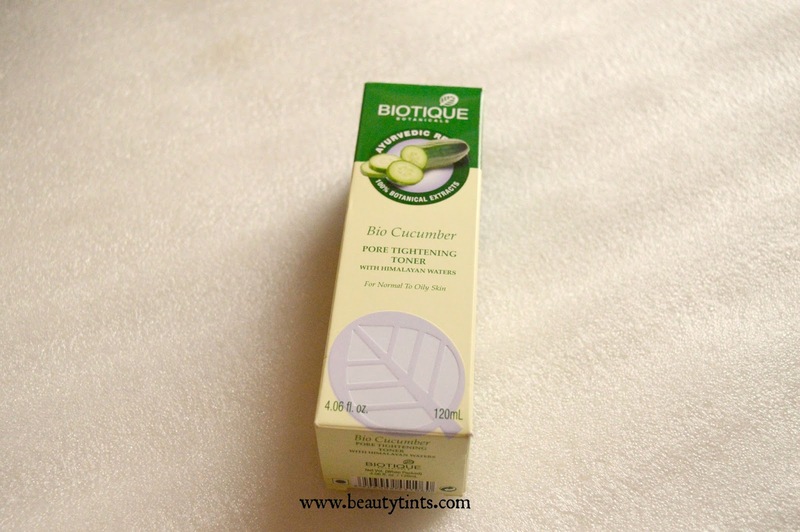 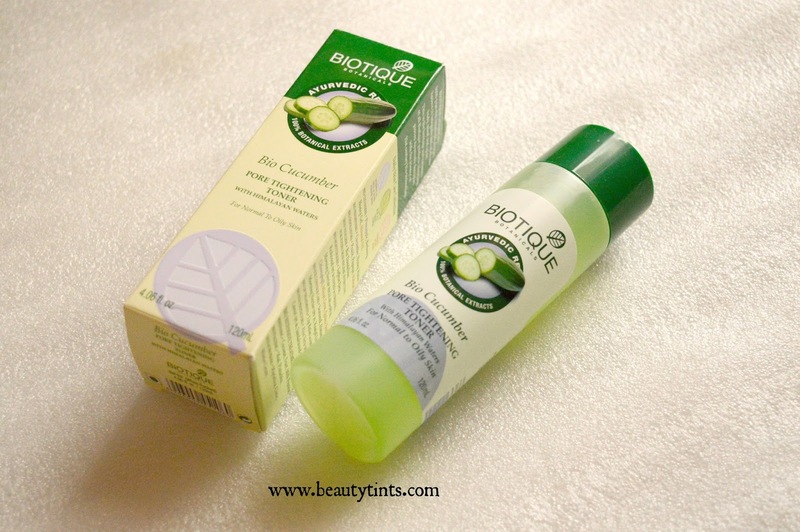 Biotique Bio Cucumber Pore Tightening Toner Review!!! Today I am reviewing Biotique Bio Cucumber Pore Tightening Toner,which is my current favorite toner.I received this full sized toner in June MSM Box.As I have oily-combination skin,toner is a must in my skin care regime.Before, this toner was named as Bio cucumber pore tightening Freshener and recently the name has been changed to Toner instead of Freshener. I love to try different toners and this is one of the best toners I have used so far!!! 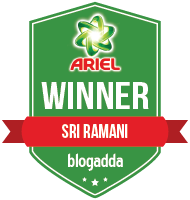 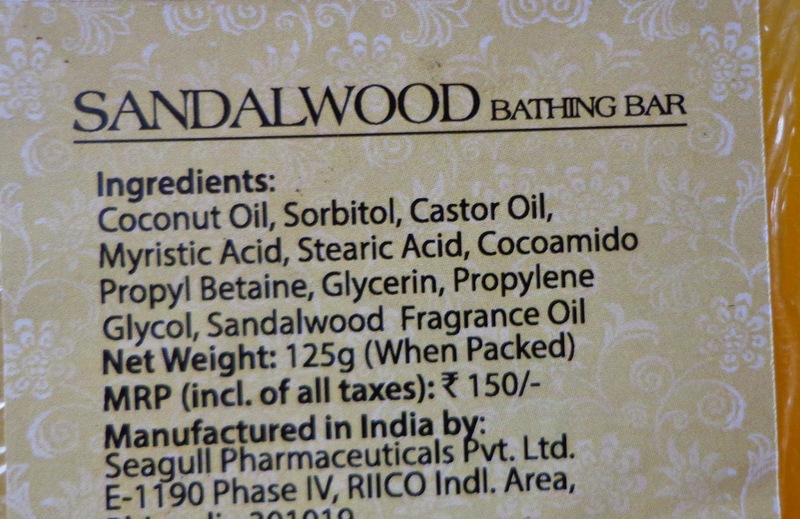 Ingredients : Daru Haldi, Dhania fruit,Maju phal, Peppermint oil, Kheera jal. 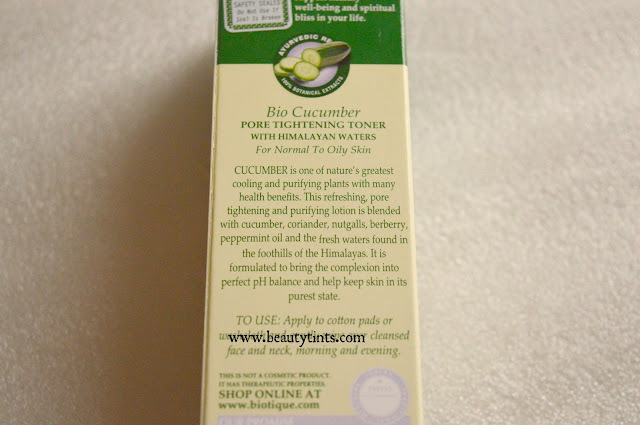 What the Product Claims : Cucumber is one of nature's greatest cooling and purifying plants with many health benefits.This refreshing pore tightening and purifying lotion is blended with cucumber, coriander, nutgalls, berberry, peppermint oil and the fresh waters found in the foothills of the Himalayas.It is formulated to bring the complexion into perfect pH balance and help keep skin in its purest state. Availability : Available in many online stores.You can buy it for INR 149/-from here and here. 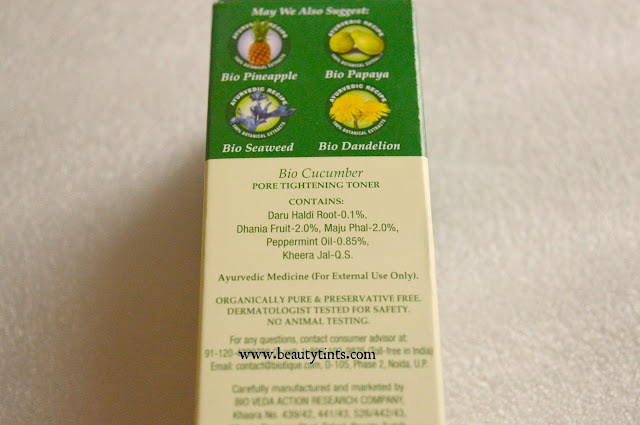 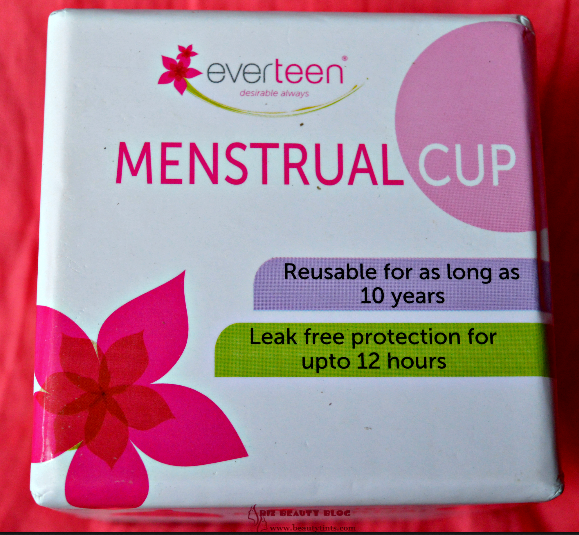 Contains the goodness of Cucumber,peppermint and Himalayan water. 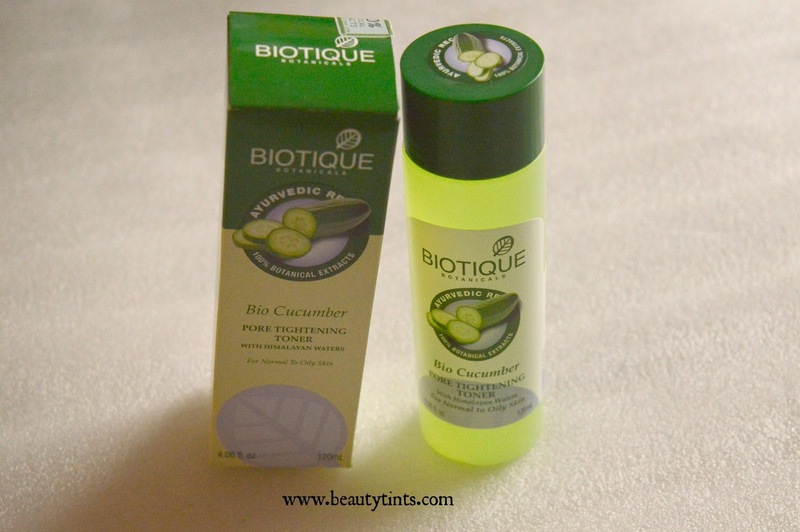 Final Conclusion about Biotique Bio Cucumber Pore Tightening Toner: Those who are in search of an effective skin toner that helps in tightening the pores as well as controls the oil on the face.Suits oily-combination skin.